Orange DNA Size Standard There is 1 product. 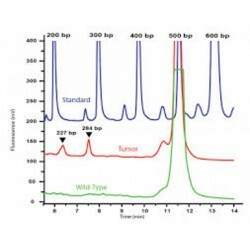 DNA Size Standard series products are internal lane standards that are intended to be used in assigning sizes to DNA fragments on fluorescence-detecting instruments. 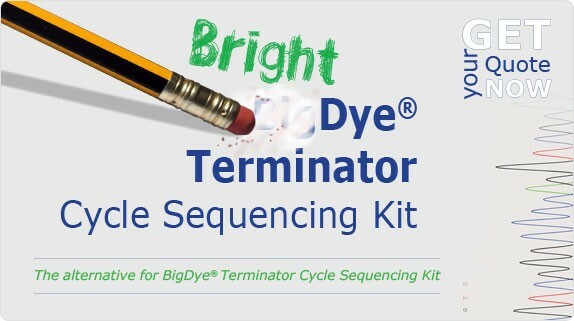 The common applications include genotyping and DNA fragment analysis. 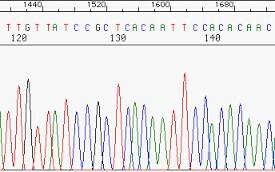 Orange DNA Size Standard can be used at the same setting as of ABI's GeneScan 500 LIZ Size Standard.